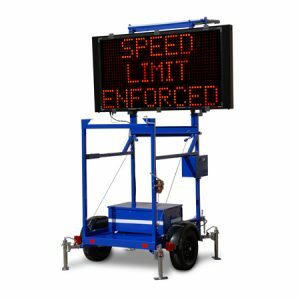 Looking for a Traffic Management Tools and Equipment for Hire or for Sale? View our range below. 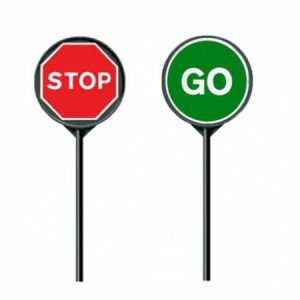 Hireco Plant and Tool are specialists in Traffic Management Tools and Equipment and all types of Plant and Tool Hire. With Depots in Naas – Dublin – Cork, we have the perfect solution for you. 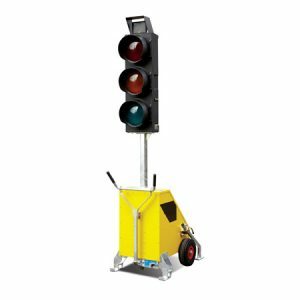 Scroll down to view our Traffic Management Tools and Equipment for Hire or Sale. Can’t find what you’re looking for? Simply contact us today!